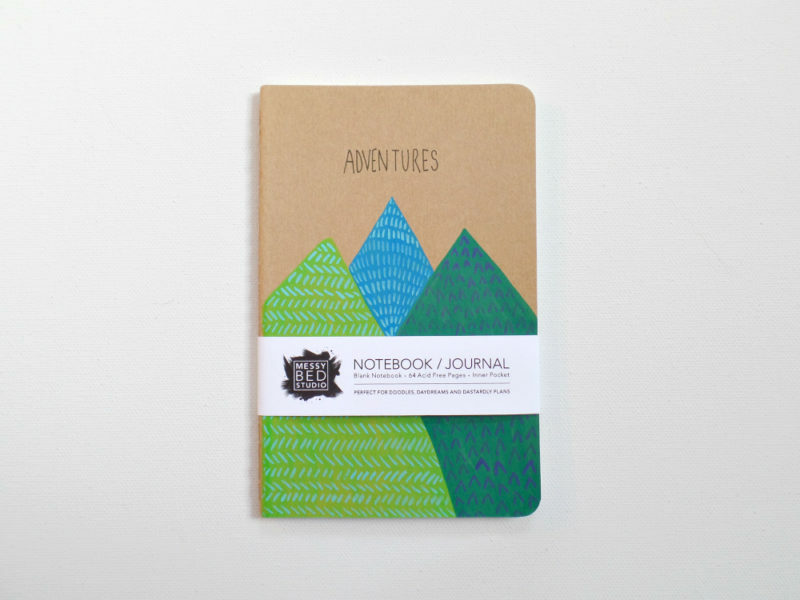 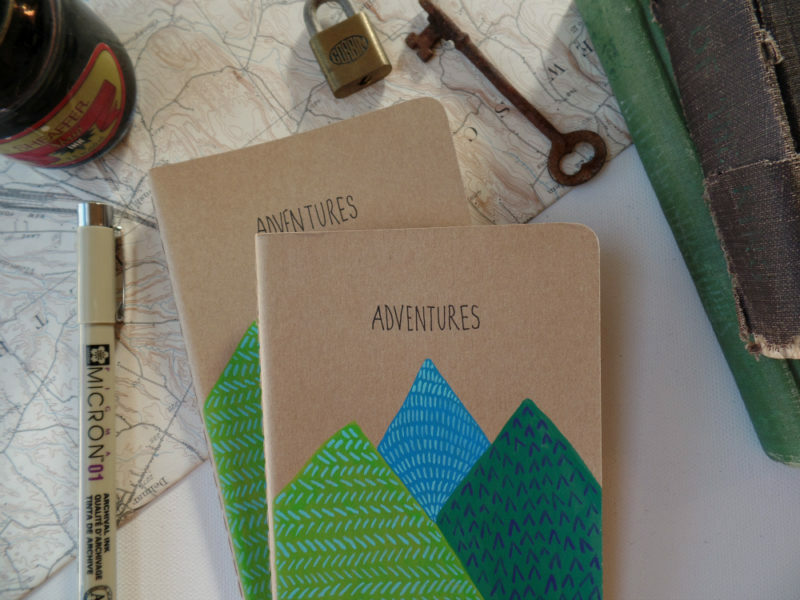 Take this blank pocket notebook on all your adventures big and small. 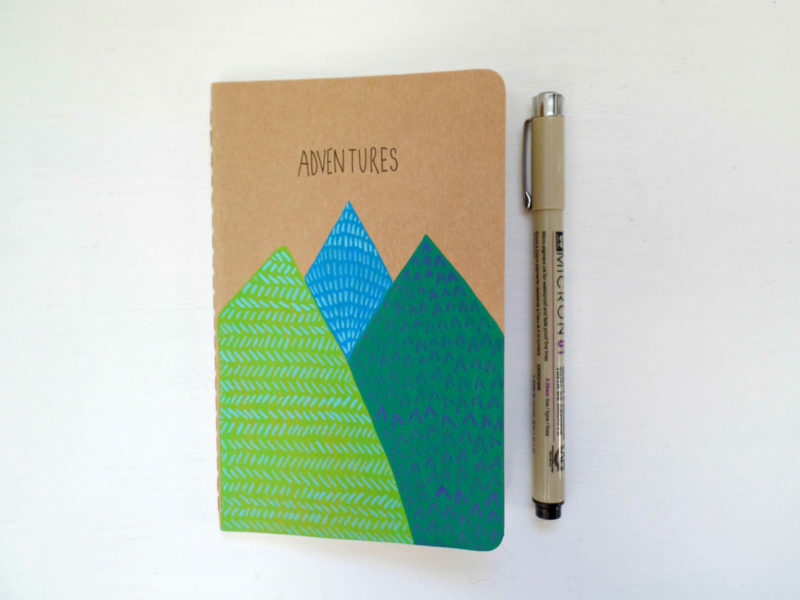 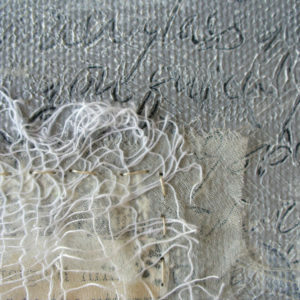 Blank pages for you to sketch, write and glue everything – great for all your creative ideas. 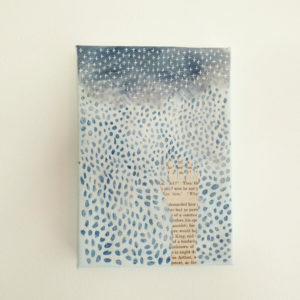 This pocket journal is hand painted in a minimalist style. 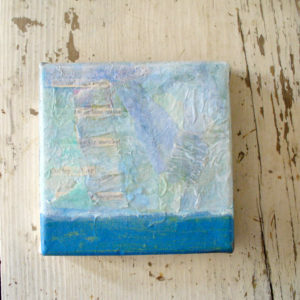 Mountains in blue, bright green and teal have stitch like brush stroke patterns. 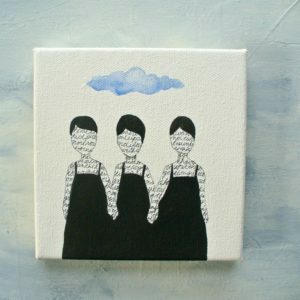 Each one is hand painted so you will have your very own piece of art!